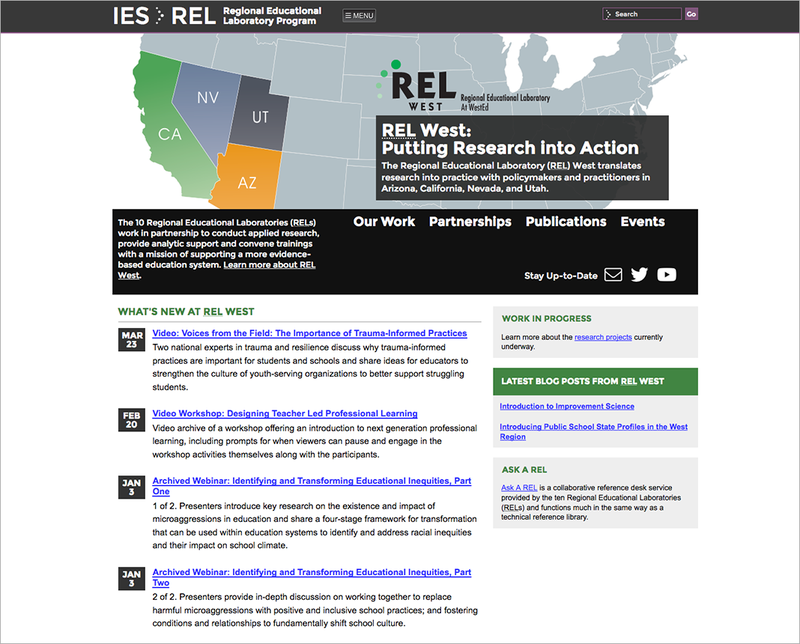 The Regional Educational Laboratory West (REL West) at WestEd — serving Arizona, California, Nevada, and Utah — is part of a national network of 10 RELs whose mission is to provide research, analytic support, and resources that increase the use of high‑quality data and evidence in education decision-making, and link research with practice. 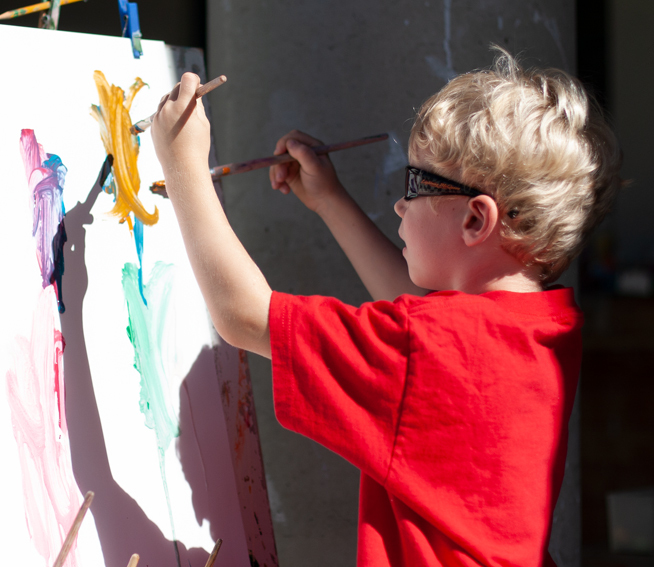 REL West work is carried out in partnership with educators from preschool through college, and other local partners. The work through partnerships is focused on high-leverage problems, defined as those that are priorities for regional educators and policymakers, and that could result in substantial improvements in education outcomes for many students or for key subgroups of students. 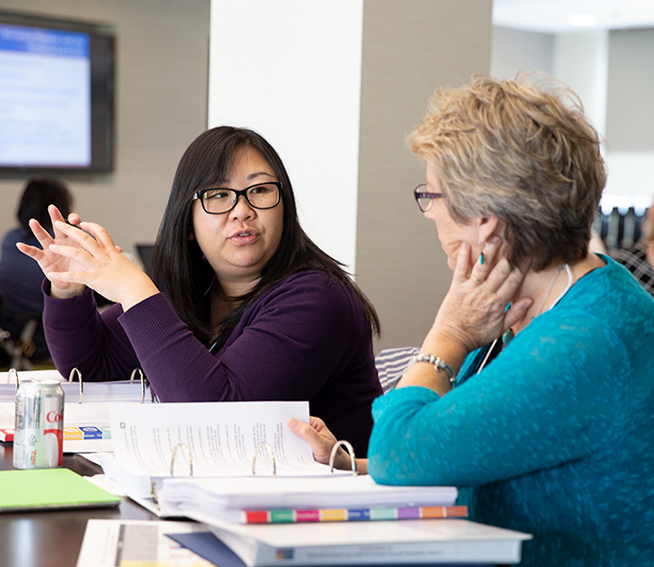 Each partnership focuses on one or more of four priority topics: educator development, early learning, postsecondary pathways, and support of the whole child. 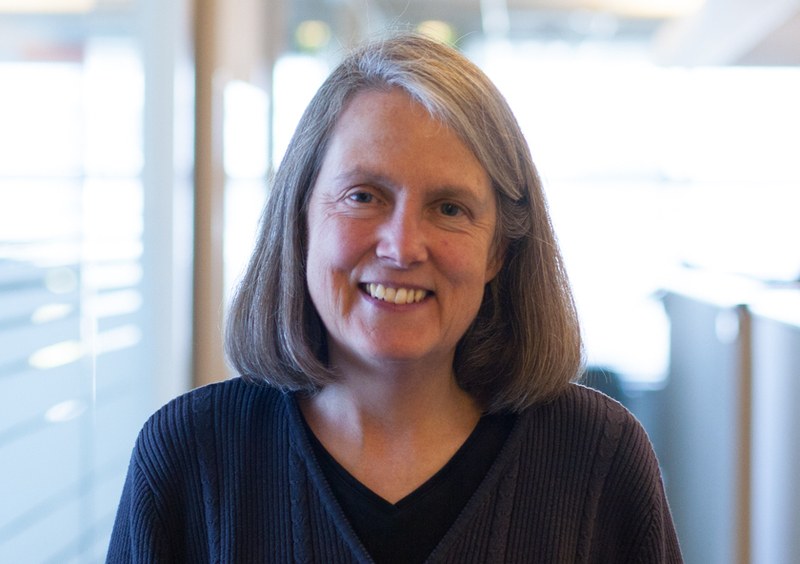 Educators across the region are provided access to REL research, and technical assistance on the use of evidence, through webinars, infographics, videos, a research digest, e-newsletters; as well as events that bring together researchers, policymakers, and practitioners to learn deeply about an issue and consider approaches to education improvements. Visit the REL West website on the Institute of Education Sciences platform for more information. 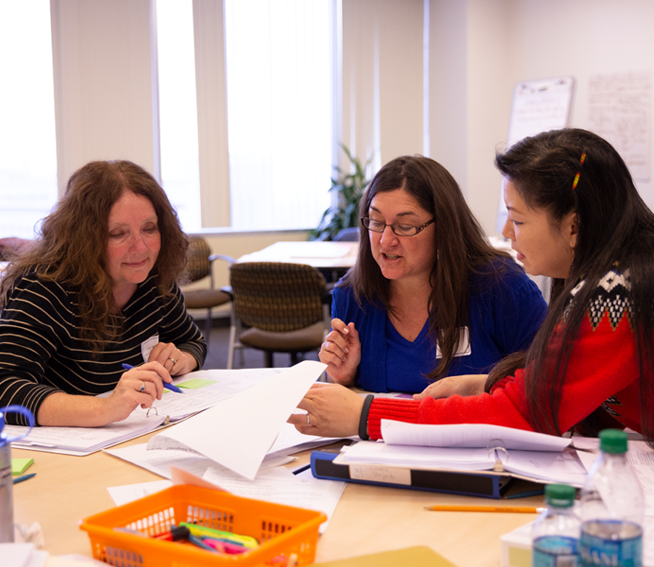 When a principal in Washoe County noticed his teachers weren’t collaborating productively in their grade-level teams, he reached out to a district coach, Sundae Eyer, for assistance. 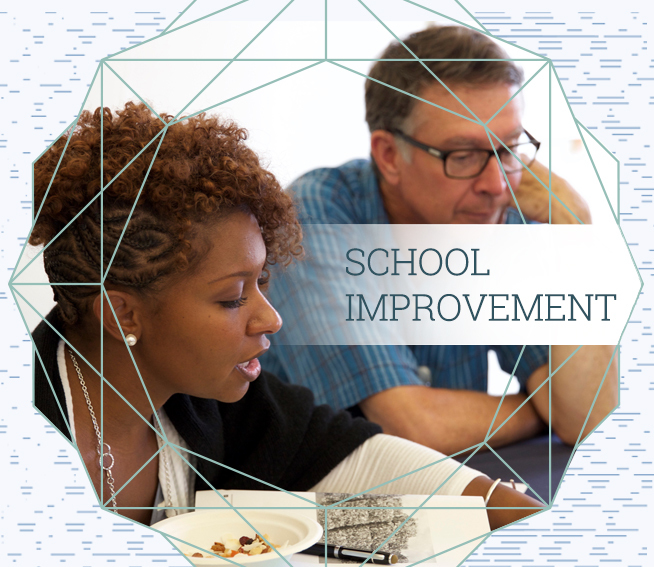 With increased attention to attendance issues, partly spurred by ESSA, many districts are using data to better understand and identify ways to reduce absenteeism. 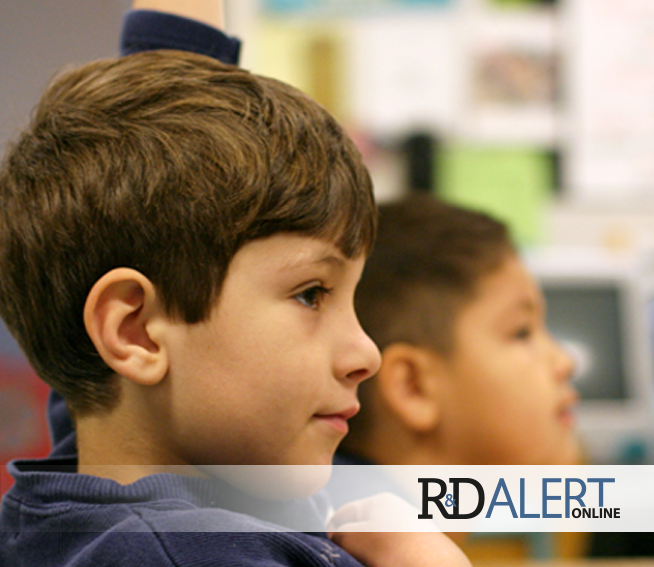 Read our latest R&D Alert article to learn more. 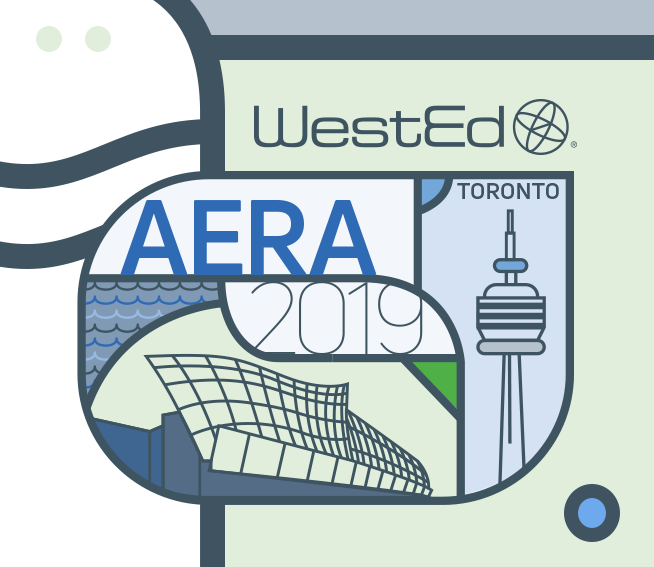 WestEd's Regional Educational Laboratory West (REL West) conducts research that addresses key questions of importance to regional stakeholders.